We are passionate about home purchase transactions! Whether you’re buying a home or refinancing, we have the right tools and information to help you decide on the right loan option for you. Buying a home can be stressful. A.S.A.P. Mortgage is here to make sure your mortgage process is smooth, quick and stress free. We have access to a full array of mortgage products and all of our loan specialists are dedicated to finding the right loan - with the best rates, terms and costs - to meet our client's unique needs. We Are USA Cares Certified! 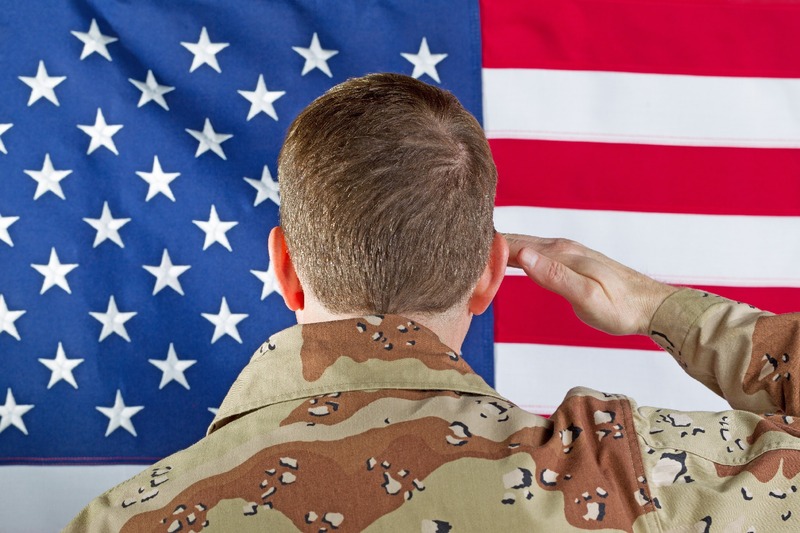 Proudly Assisting Veterans & Military Borrowers With Their Home Loans. Mortgage Broker Serving New York, Connecticut, New Jersey, Pennsylvania & Florida. Our Mission at A.S.A.P. Mortgage is to deliver a transparent mortgage transaction to the consumer. Our Unique Boutique Mortgage Experience combines elite licensed mortgage professionals, incomparable service, a full array of mortgage products with the most competitive rates in the industry. At A.S.A.P. Mortgage you’re a client, not a number! Our Vision is to expand the A.S.A.P. Brand throughout the country One state at a time to empower consumers with the knowledge and tools necessary to achieve the American Dream of home ownership. We will have boutique mortgage offices providing a simplified one-on-one mortgage transaction for the consumer. KNOWLEDGE IS POWER!